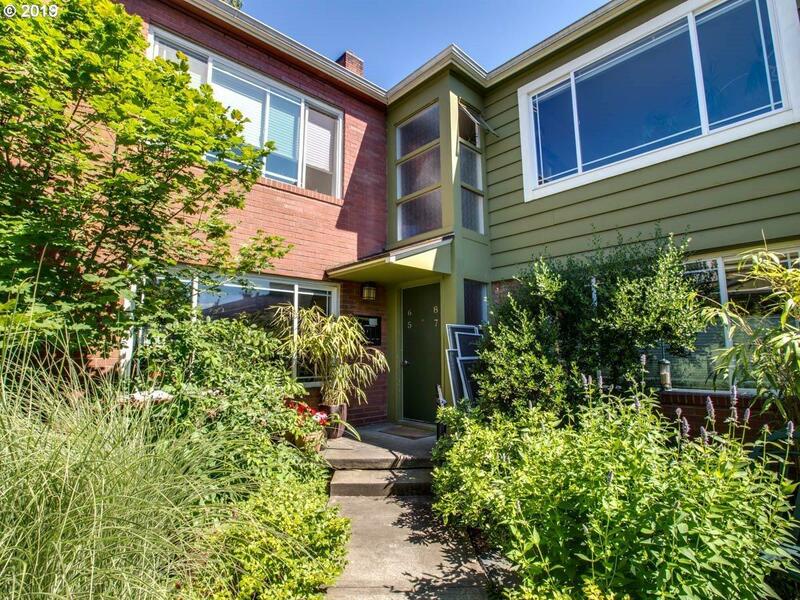 True 2 Bed/1 Bath condo in Irvington! Wonderfully maintained unit with wood floors, large bedrooms & closets, gourmet kitchen, garage & storage! Beautiful space for living and entertaining. 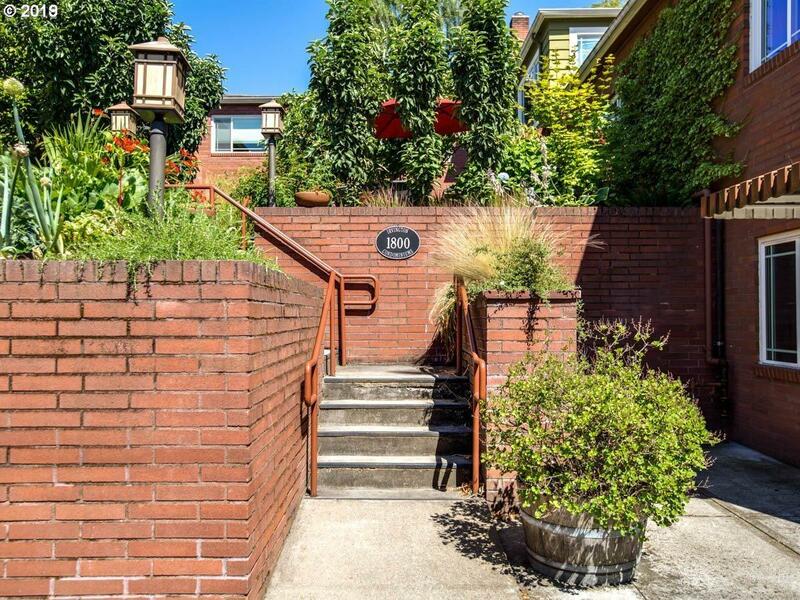 Just steps from Lloyd Center, restaurants, grocery, bars, and Farmer's Market! Listing provided courtesy of The Agency, Inc.